Spray Marks is committed to Health and Safety and we are constantly working with industry groups towards improvements in these areas. 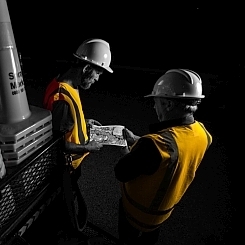 We measure and monitor our Health and Safety Performance and strive to reinforce to all employees the importance of personal safety and safe work practices. Employing skilled staff we focus on training and development. 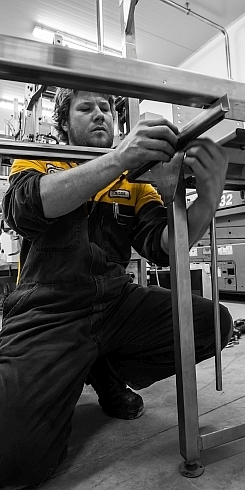 Our goal is to provide a safe and healthy working environment and to foster a safety conscious culture. 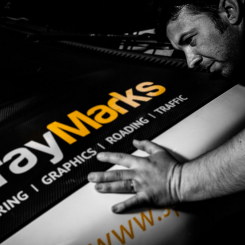 Spraymarks employs around 160 people in the Canterbury region. All great people who are not afraid of hard work. We also have in place a quality assurance system (ISO 9001:2015) which reflects our commitment to quality management. Our team is passionate about quality and takes pride in achieving excellence. Our numerous certifications are testament to our ability to provide professional, safe products and services which achieve independently verified quality standards.